Our Babolat Pro shop offers a string service to all our members. Please fill out the Stringing Form located at the front desk and attach to the racket handle and place on the restringing hanger inside the Pro Shop. 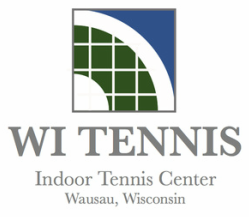 Please make payment by check made payable to “WI Tennis” and deposit in the Drop Box with the Stringing Form once you have picked up your racket. We also offer Babolat rackets and bags for sale. Please contact Mark or Paul Bailey if you wish to place an order.